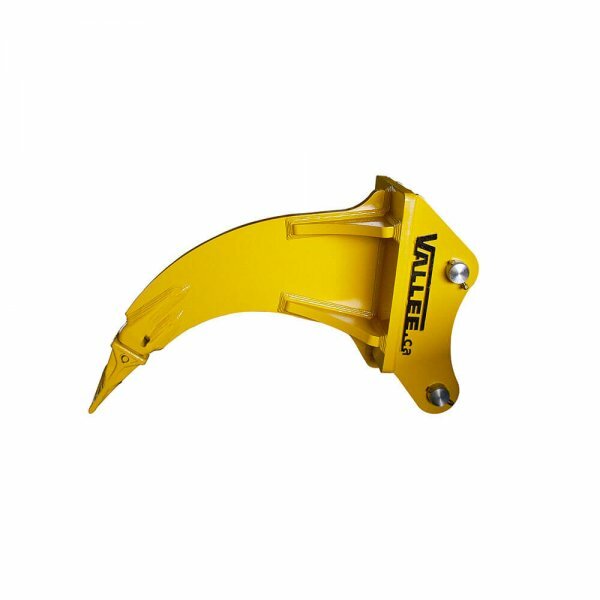 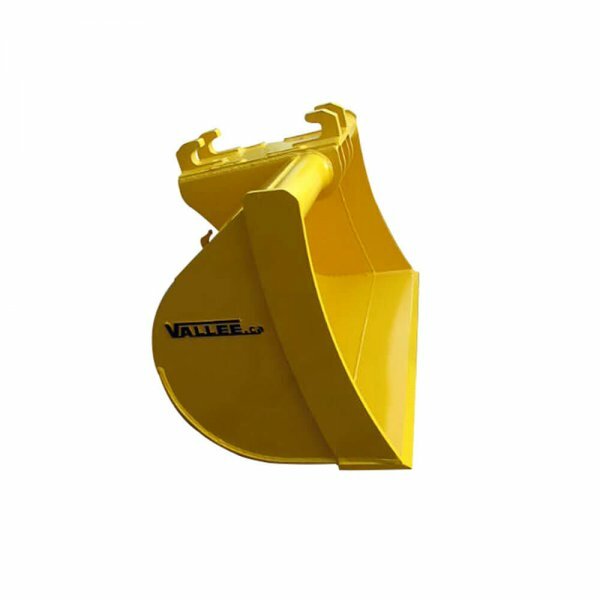 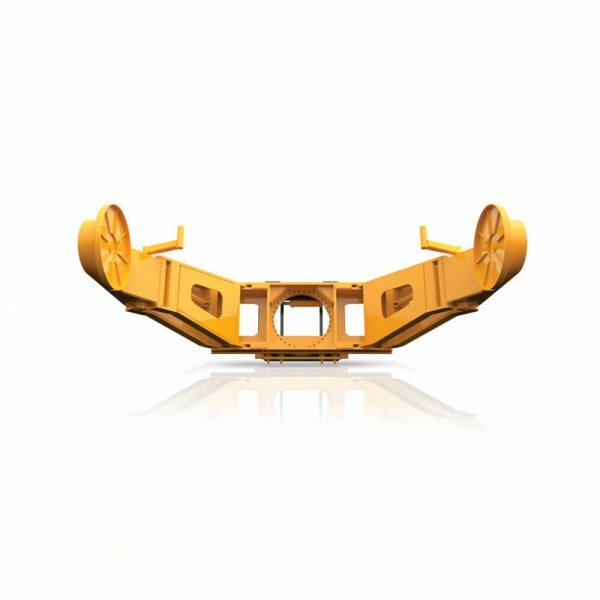 Vallée manufactures a variety of attachments for expanding the uses of your lift trucks, loaders, excavators and turning them into even more versatile and productive materials handling tools. 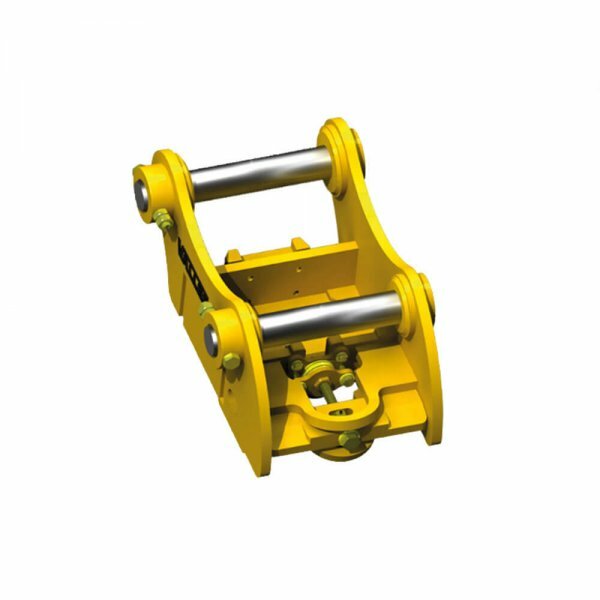 Fast turnarounds, plus adapted and tailored attachment solutions to meet your specific needs. 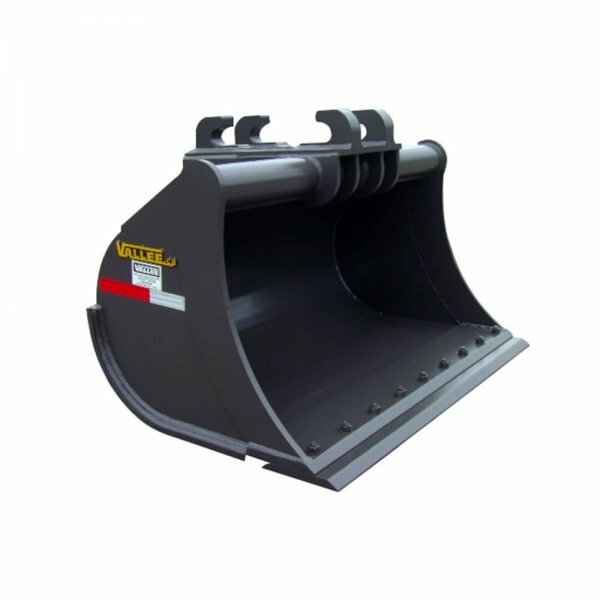 Our Powerlock Excavator Quick Coupler with minimal offset is powerful, reversible, and interchangeable. 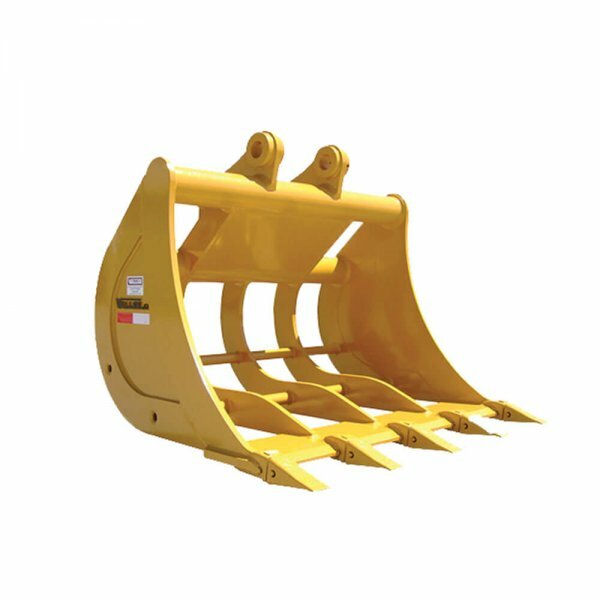 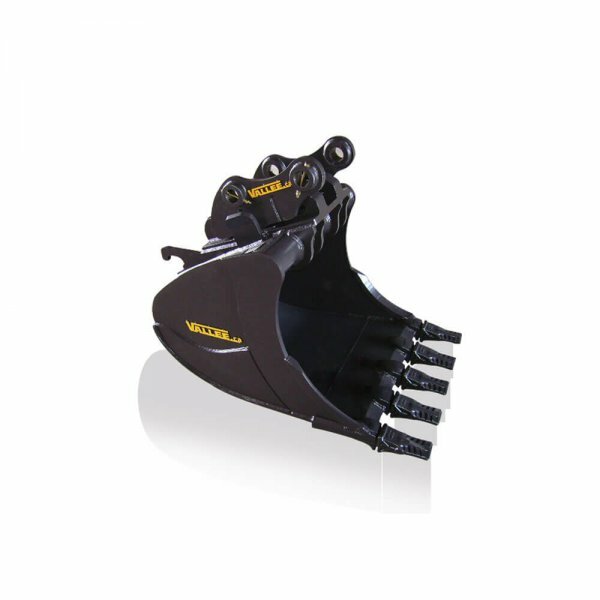 The ideal tool for digging sloped trenches without having to move your excavator. 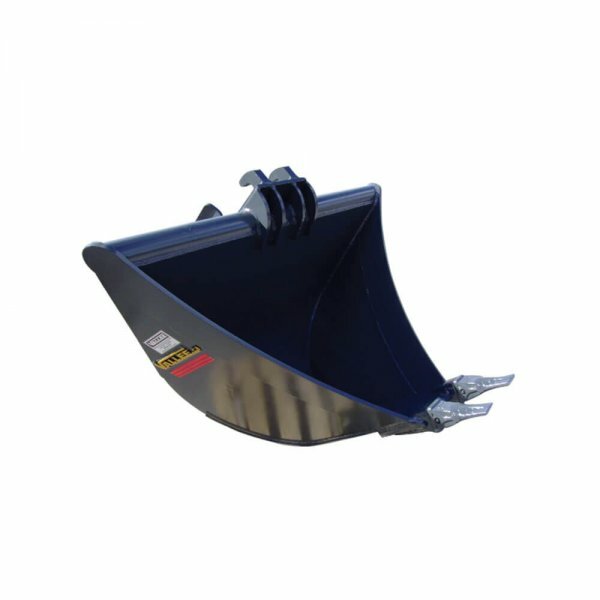 This single-tooth tool has incredible ripping power and effortlessly scarifies frozen ground or rocky soil.